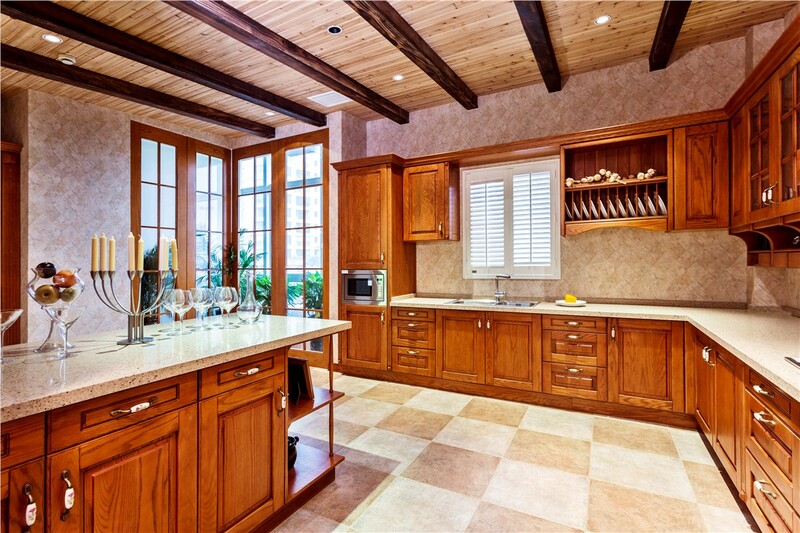 Decades of professionalism is just one reason why our kitchen remodelers the most reliable in the area. 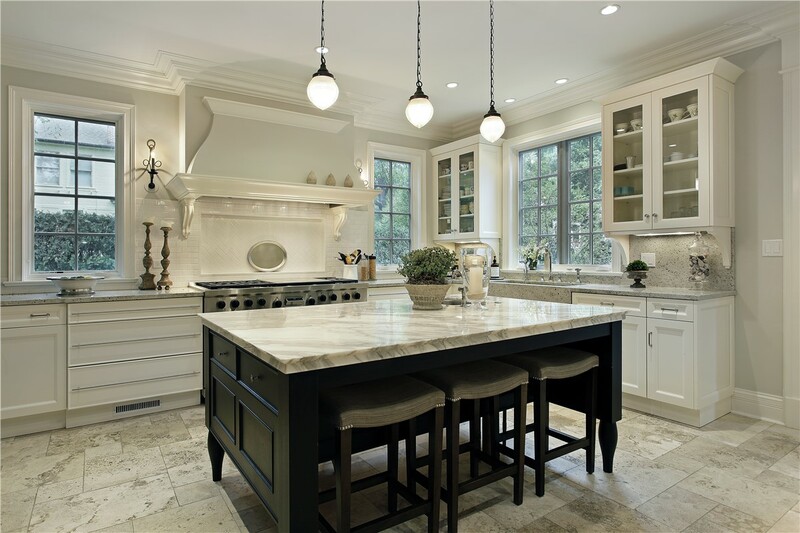 There are many reasons to consider a kitchen renovation beyond just the aesthetic considerations. As quaint as an outdated kitchen can be, it’s often just a matter of time before it loses its charm and starts to inconvenience your family. 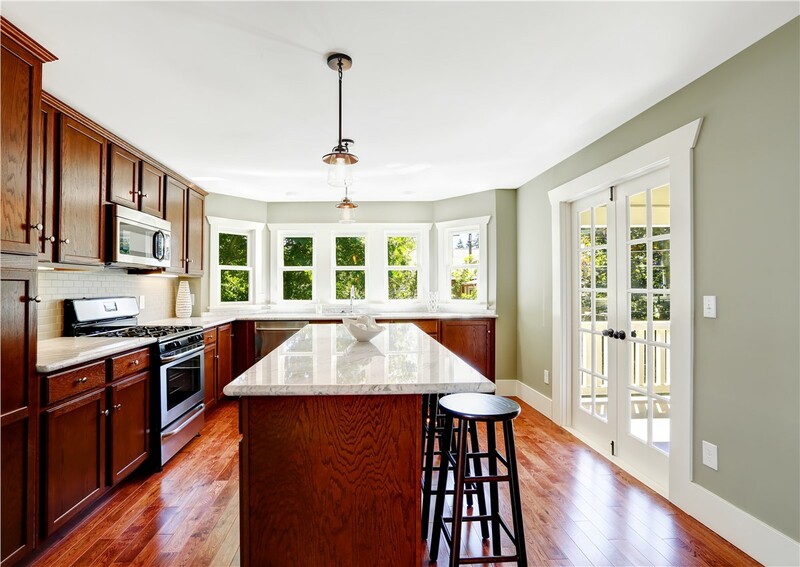 Kitchen remodeling provides a perfect opportunity to update both the look and functionality of your home—with a good design and trustworthy remodelers, you can get the kitchen makeover you’ve been dreaming of! 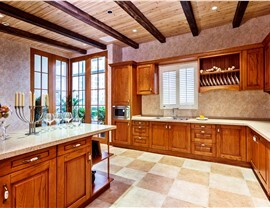 Reliant has extensive experience at remodeling kitchens in Phoenix, AZ, having been in the business since the 1980s. We’ve built up a portfolio of incredible kitchens, redesigned and reconstructed for our customers. Our experienced design and remodeling staff is ready to help you with all your kitchen remodeling needs! 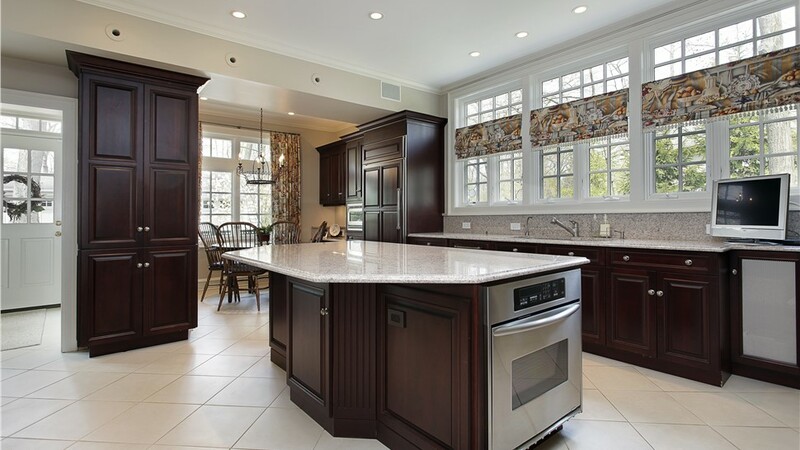 Whether you’re looking for a simple refinishing, a replacement of certain kitchen items, or a wholescale remodel of your kitchen, Reliant has the tools and experience to help. In addition, our staff will work closely with you every step of the way to ensure that your vision is realized. Cabinet Replacement: If your kitchen cabinets are starting to wear, a kitchen remodel offers a perfect opportunity to give yourself an upgrade! 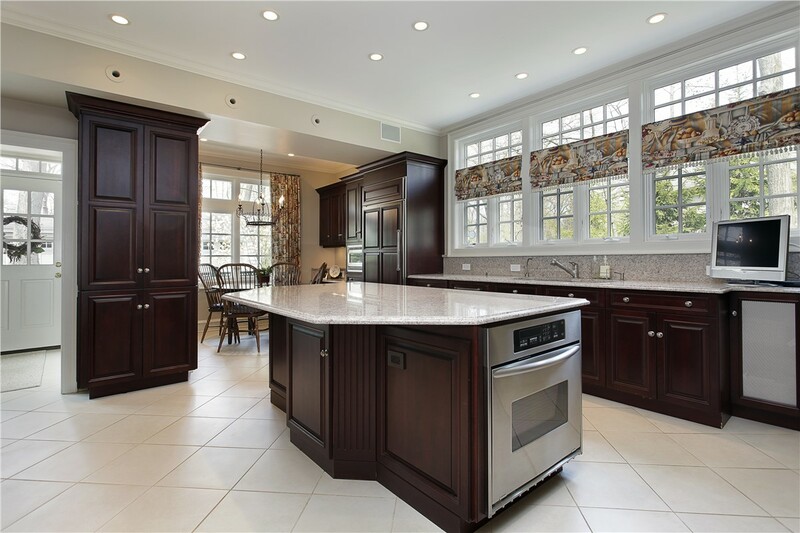 Cabinet Refacing: If you don’t need a full replacement, we can also just reface your kitchen cabinets to give your space a shiny, new feeling. 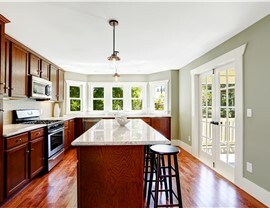 Kitchen Countertop Replacement: Whatever your old countertop material might be, Reliant can upgrade you to a beautiful new surface. 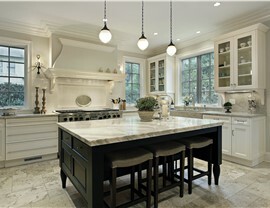 We do granite, marble, Corian, and more! Getting started on your kitchen makeover has never been easier. All you have to do is give us a call or fill out our online form, and we’ll set you up with a free, in-home estimate! 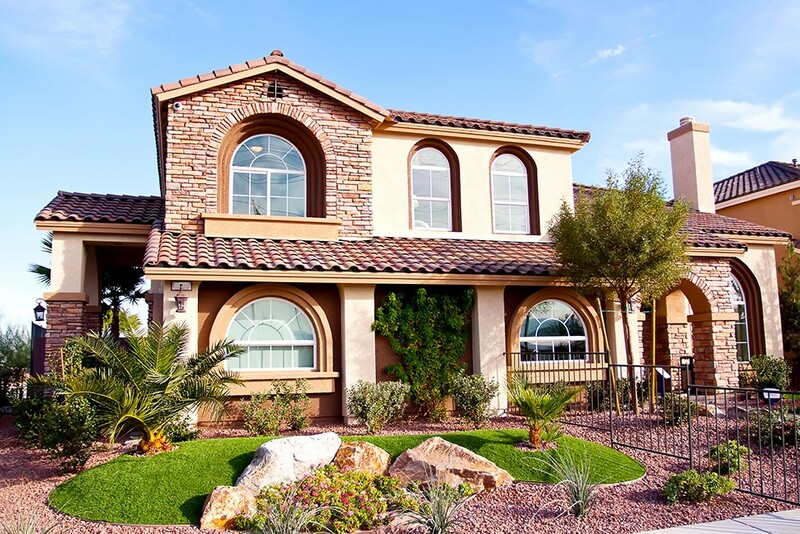 At Reliant, we specialize in making every home a beautiful one. Get in touch with us today!